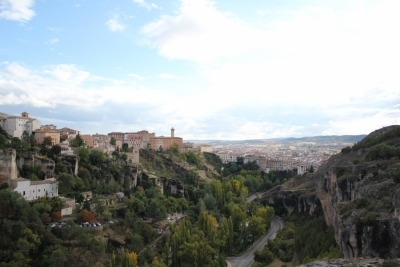 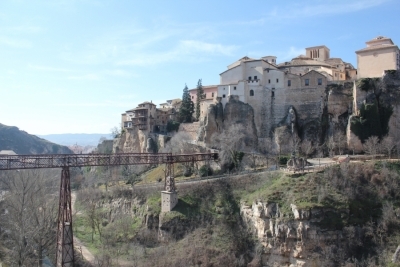 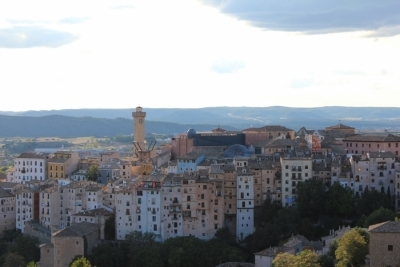 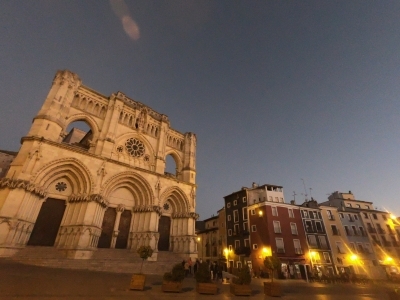 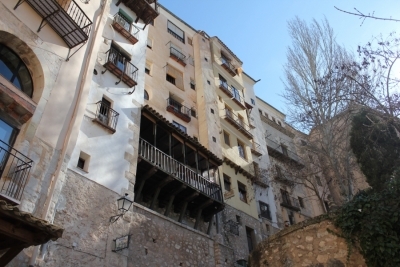 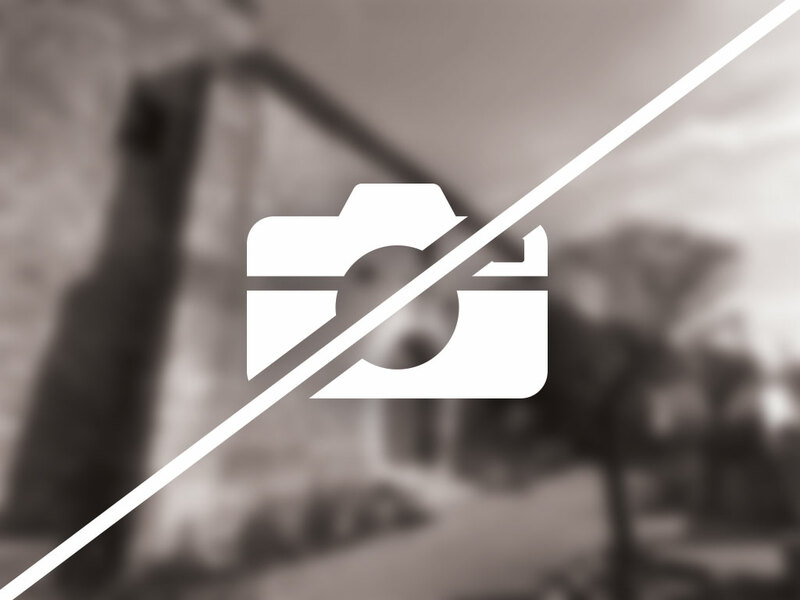 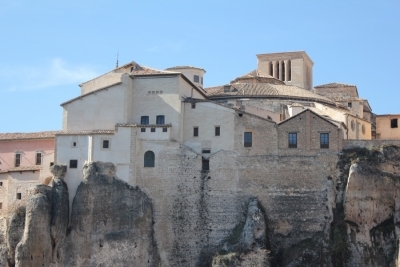 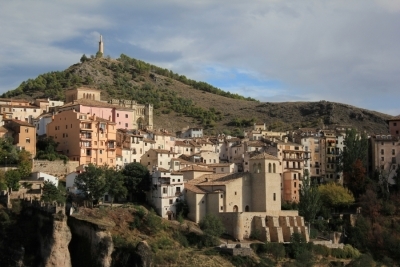 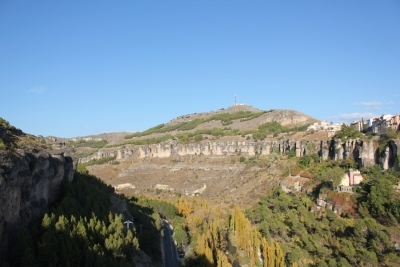 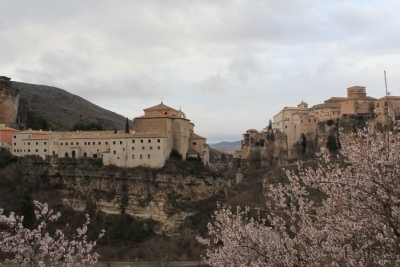 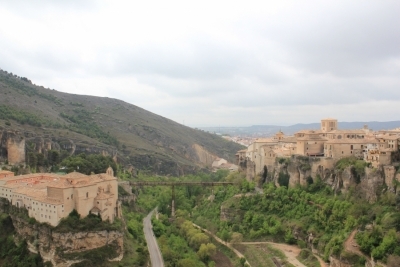 Cuenca is one of the most original and attractive cities on the planet. 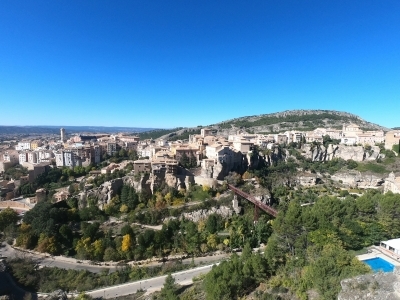 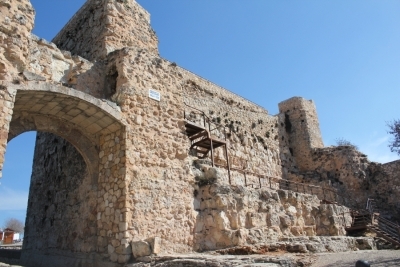 Declared a World Heritage Site by UNESCO, it is a promised land for imagination and creativity: always implausible and astonishing. 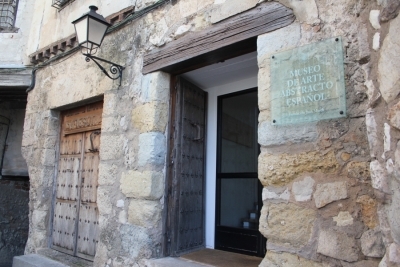 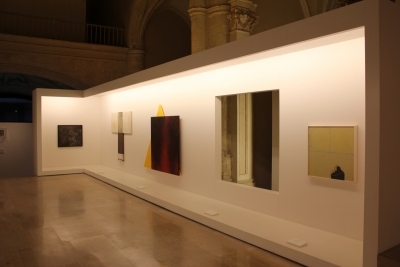 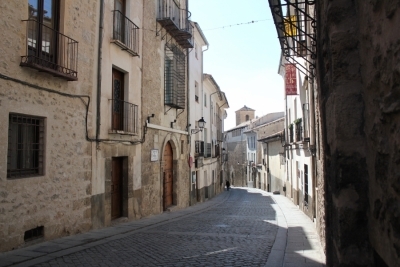 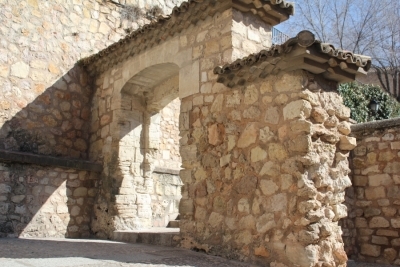 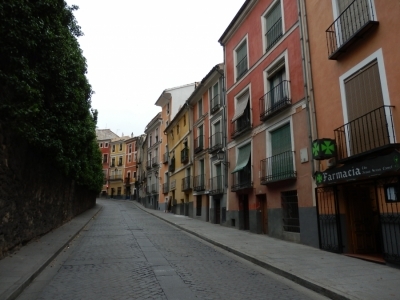 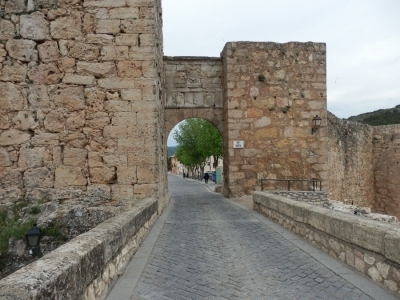 The Casco Antiguo sits on a spur that surrounds the gorges of the J�car and Hu�car rivers. 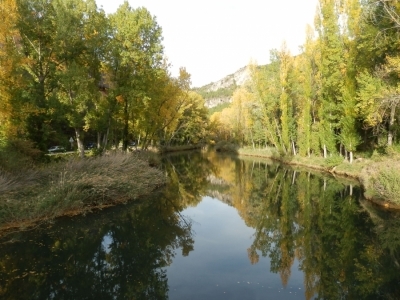 It is surrounded by a spectacular natural landscape of pines and water, poplar and rock, which intermingles and fuses with the fabric of the city. This is a mosaic of alleyways, slopes and squares where great monuments coexist with samples of a bold popular architecture that defy vertigo by peering into the abysses.